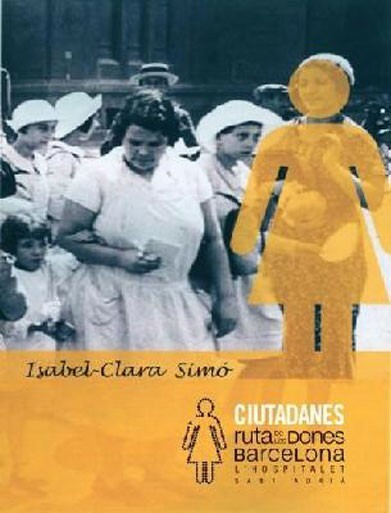 Isabel-Clara Simó's guide book uncovers the often hidden footprints of women in the urban landscape of Barcelona, Hospitalet and Sant Adrià. 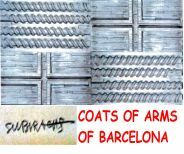 The real situation women have faced in Barcelona, Hospitalet and Sant Adrià over the last two thousand years, which has been hushed up. From cruelly exploited workers to powerful women who were feared, the true central characters in the history of women and humanity are presented here. Artisans, scientists, artists, doctors, middle-class women and revolutionaries who have all left their mark on our cities. Without them, our society would not be what it is.